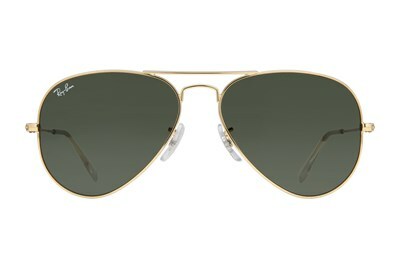 The Ray-Ban® RB3362 Cockpit sunglasses take everything that is iconic about the original Aviator sunglasses, and takes it to a current, contemporary place. 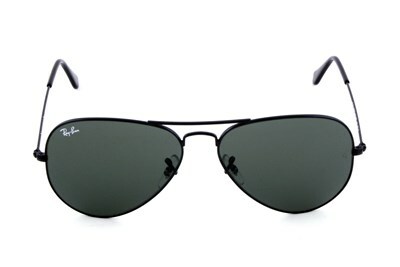 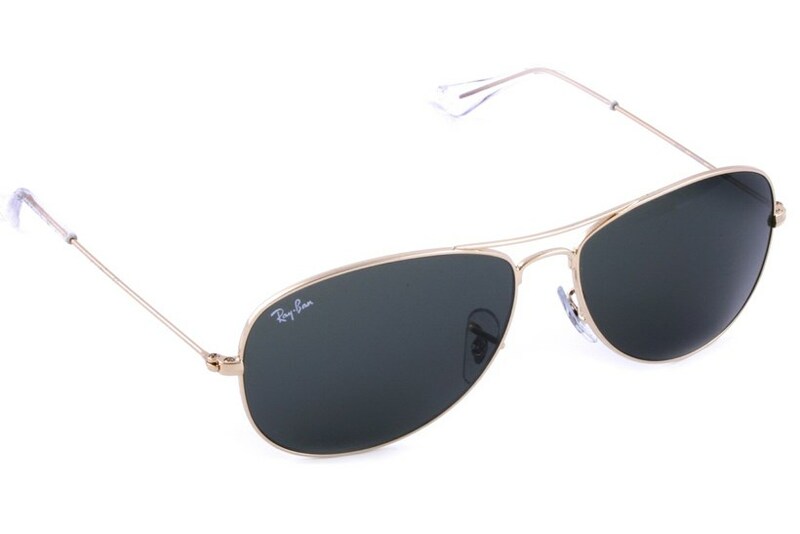 The Ray-Ban® Cockpit sunglasses are smaller with less dominant lenses which compliments most face shapes as it shows its own sense of style. 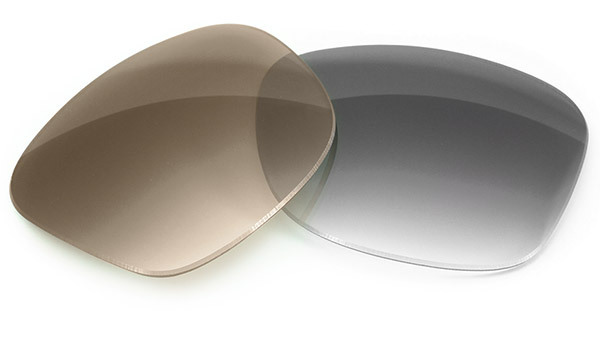 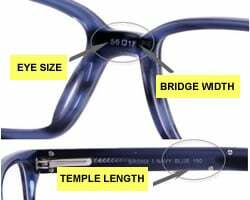 The Ray-Ban® signature logo is displayed on both the lens and adjustable nose pads.